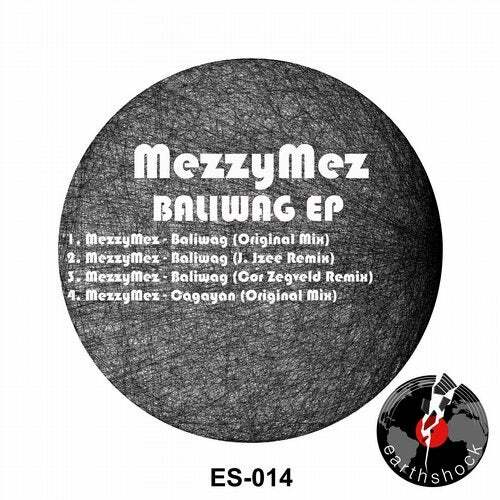 Dutch DJProducer Marcel Bouter aka MezzyMez comes with his first release on Earthshock Records, Baliwag. Be sure to check this techhouse anthem! Also with great remixes done by Cor Zegveld and J. Izee. Also an extra track Cagayan comes with this EP.